The Conference of Professional Operators for Response Towing, the national association for the marine assistance industry, named Tina Cardone as its executive director. Formerly the director of government affairs at C-PORT, Cardone will consolidate that position into her newly assigned role. "The association was designed to have one position fulfilling both responsibilities," chairman Terry Hill said in a statement. "The board of directors believes that Tina&apos;s qualifications and long history with the marine assistance industry make her the perfect person for the job." Cardone began her career in the marine industry in 1987. During this transition time, Cardone is focused on the annual C-PORT conference, set for Jan. 25-27 in Arlington, Va.
C-PORT was founded in 1985 to act as a liaison between the marine assistance industry and public agencies and organizations involved with boating safety, marine assistance, marine salvage and other marine-related operations. Kohler Co.&apos;s Global Power Group named Jason Struthers as its new president of the Kohler Power Systems business. Struthers has assumed leadership and management responsibilities for Kohler Power Systems, which includes operations in North America and Asia. Kohler Power System Sales and Service - doing business in Europe, Middle East and Africa - also falls under his responsibilities. Prior to joining Kohler, Struthers served as the president of Viking Pump for three years and in early 2009 added IDEX AODD to his responsibility. Both entities are business units of IDEX Corporation, a global company known for highly engineered fluidics systems and components. Additionally, Struthers spent 13 years with Parker-Hannifin Corp., beginning in its electromechanical division and progressing through various assignments in engineering, sales and marketing prior to becoming general manager of the company&apos;s actuator division. In a related announcement, Kohler appointed outgoing Kohler Power Systems president Otto Kopietzki as president emeritus of the business. A 40-year veteran of the power generation industry, Kopietzki will remain in his new position throughout 2010 in support of the leadership transition. 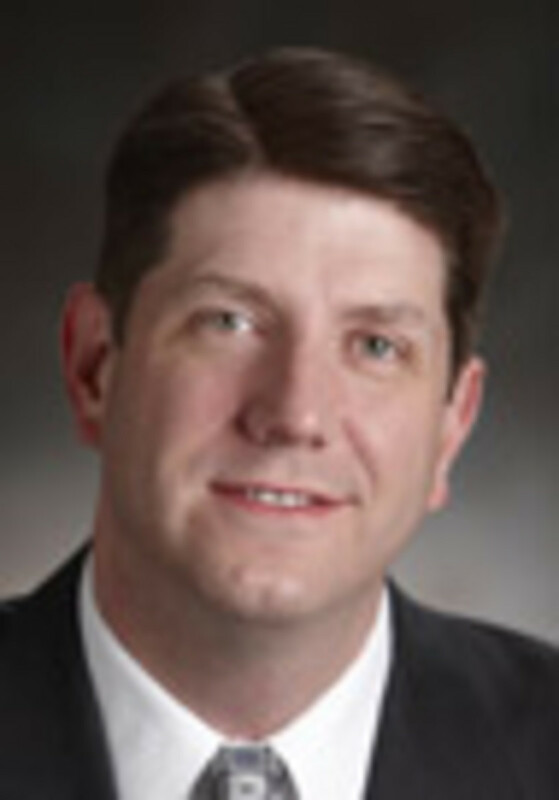 Struthers earned his bachelor&apos;s degree in engineering at the University of Illinois as well as a master&apos;s in business administration - with an emphasis on international business - from Ashland University in Ohio. Kohler Power Systems is part of Kohler Co.&apos;s Global Power Group. Kohler Power Systems and its affiliate, SDMO Industries S.A.S., manufacture generators (marine, residential, industrial and mobile).